Next generation communications devices that will increase the lethality of soldiers on the battlefield are to be incorporated into the operations of the United States Marine Corps (USMC). The USMC has put out a call for industry input that identifies potential sources for a suite of hearing enhancement devices. The devices will protect Marines’ hearing while increasing their situational awareness in a variety of training and combat environments. Marine Corps Systems Command must ensure that any new system acquired is compatible with current equipment and technologies in use such as Marine Corps radios and the Marine Corps Enhanced Combat Helmet, or ECH. 220 new headsets were released to the Marines as a sample back in February. They were then tested at the Air Force Research laboratory, through live fire exercises and into cold weather training in Norway, yielding positive results. 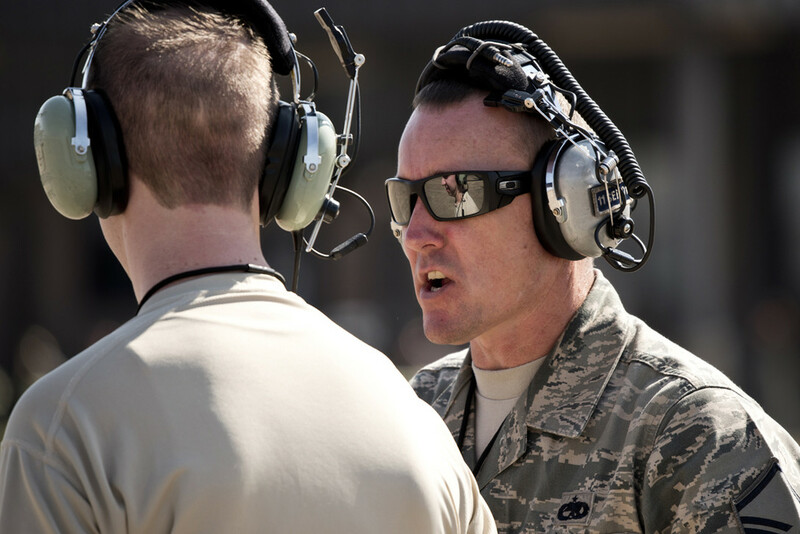 However, new weapon systems could outpace the hearing protection capabilities of these headsets, and the Marine Corps wishes to be ready, as reported by homelandprepnews.com. The MCSC is considering options to purchase between 7,000 and 65,000 hearing enhancement devices within the next three years to be used in addition with the current Combat Arms Earplugs Marines wear. It is important that the headsets withstand extreme environments varying from cold weather to extreme heat. “It is likely we will field a suite of hearing systems, and Marines will get what they need based on their specific role and unit,” said Pierce. “The ultimate goal is to field a hearing system that will help Marines communicate better and increase their lethality on the battlefield,” as reported in marcorsyscom.marines.mil.